B's Beauty and Books: Indie Authors Down Under 2014!!!! 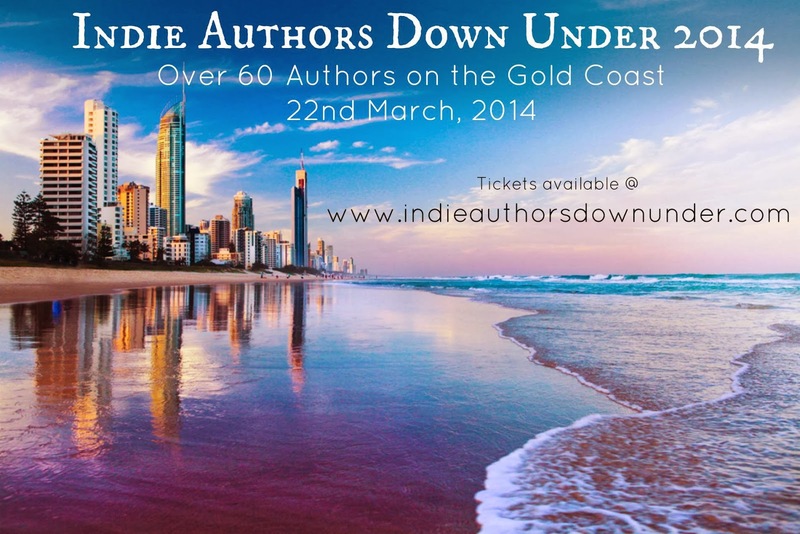 Indie Authors Down Under 2014!!! !